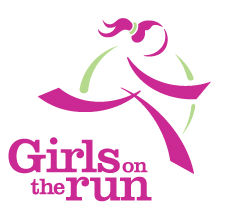 Girls on the Run of Alachua County is a non-profit program for girls in the 3rd through 8th grade. Our mission is to inspire girls to be joyful, healthy and confident using a fun, experience-based curriculum which creatively integrates running. Running is used to inspire and motivate girls, encourage lifelong health and fitness, and build confidence through accomplishment. At each season’s conclusion, the girls and their running buddies, complete a 5k running event. Completing a 5k gives the girls a tangible sense of achievement as well as a framework for setting and achieving life goals. 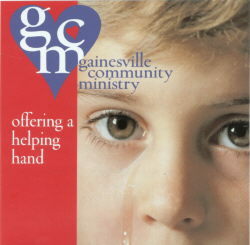 For over 40 years, Gainesville Community Ministry (GCM) has provided emergency help and hope to families and individuals who are in crisis and lack the basic necessities of life. north central Florida, regardless of ability to pay.